Hermann et al. 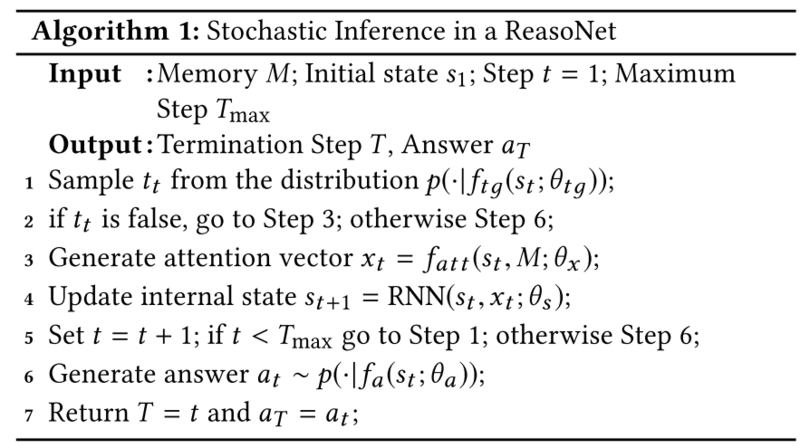 propose the attentive reader and the impatient reader models using neural networks with an attention over passages to predict candidates. Chen et al. 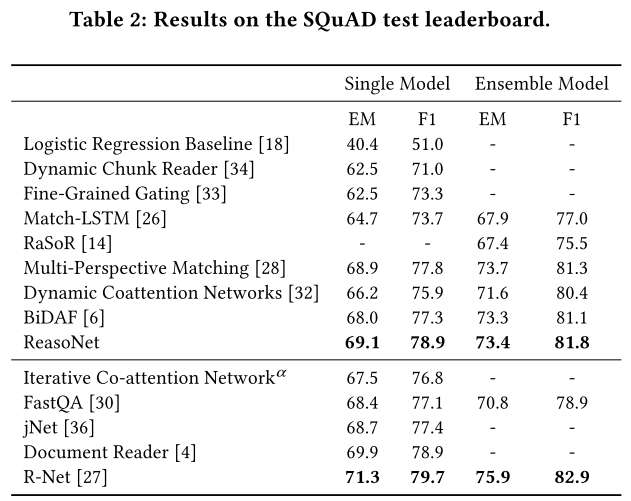 propose using a bilinear term similarity function to calculate attention scores with pretrained word embeddings. 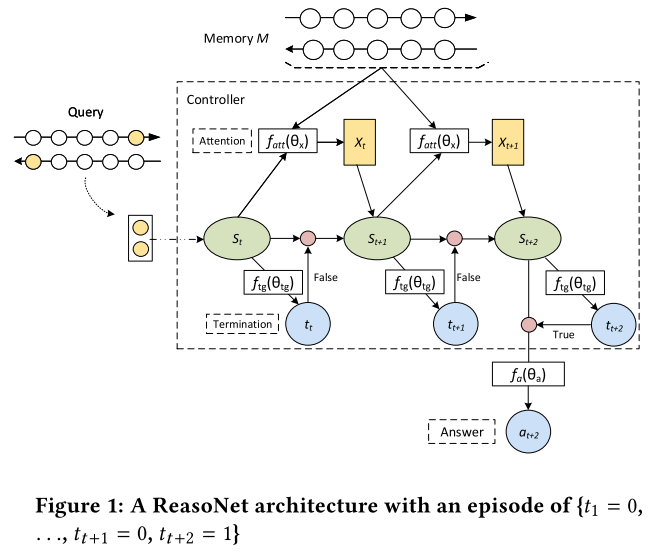 Gated Attention reader is an extension of the attention-sum reader with multiple iterations by pushing the query encoding into an attention-based gate in each iteration. Iterative Alternative (IA) reader produces a new query glimpse and document glimpse in each iteration and utilizes them alternatively in the next iteration.